“Habitat Group” has revealed its 2019 business plan which will see the company strive for continuous growth, with new developments planned for Bangkok and Pattaya that will double its current portfolio and with a total project value of over THB 8BN in total. 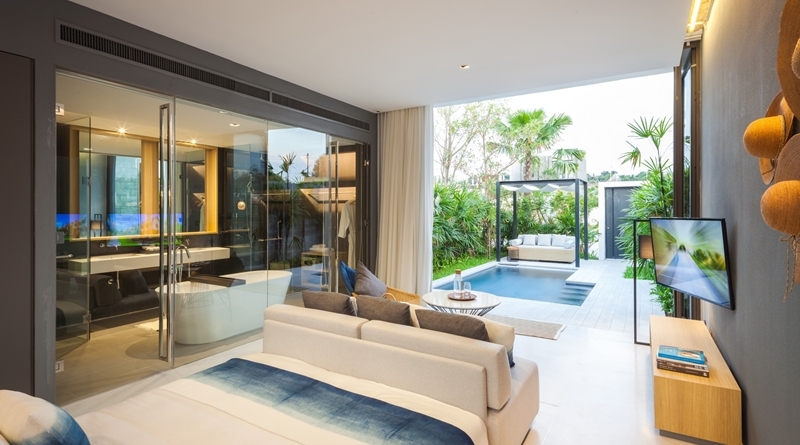 In a move against the current market trend, the group is confident in its upper market target for low-rise condominiums in the central business district of Bangkok and resort destination of Pattaya. Habitat Group will also strengthen the group’s overall position by increasing its recurring income portfolio including two new hotel developments as well as an expansion of the group’s international client base from the new markets, namely Japan, Taiwan, Singapore, India, and the Middle East countries. This widening strategy of prospective clients from previously identified China and Hong Kong will support the company’s risk diversification. The company still anticipates 2019 to be a year of growth and will go ahead with its expansion plan and more developments. 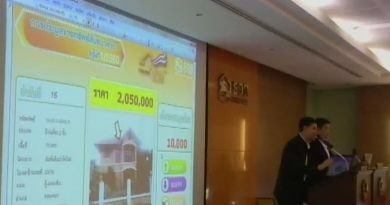 The company is preparing to launch five new projects worth a total of over 8 billion baht. These projects remain true to the group’s core as being property-for-investment projects located in Bangkok’s central business district along the BTS line in Thonglor, Phrom Phong, and Asoke areas, as well as in Pattaya’s central business district. This year, the company has targeted its sales to be 3 billion baht, a 50% growth compared to its actual 2018’s sales of 2 billion baht. 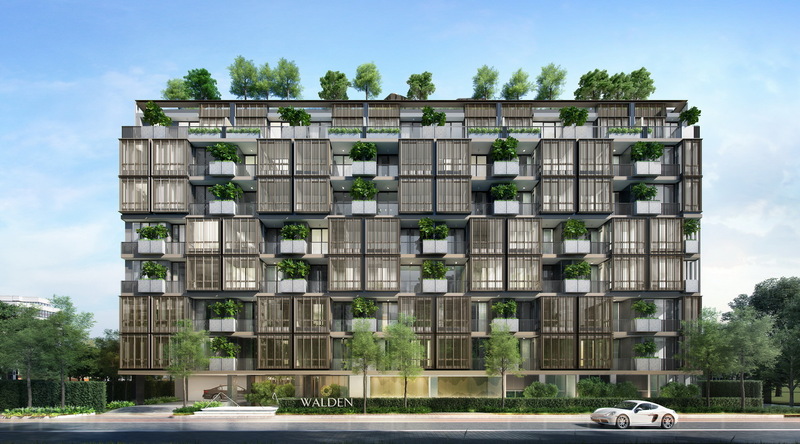 Three new luxury low-rise condominium developments in Bangkok will be developed under the “Walden Brand”. 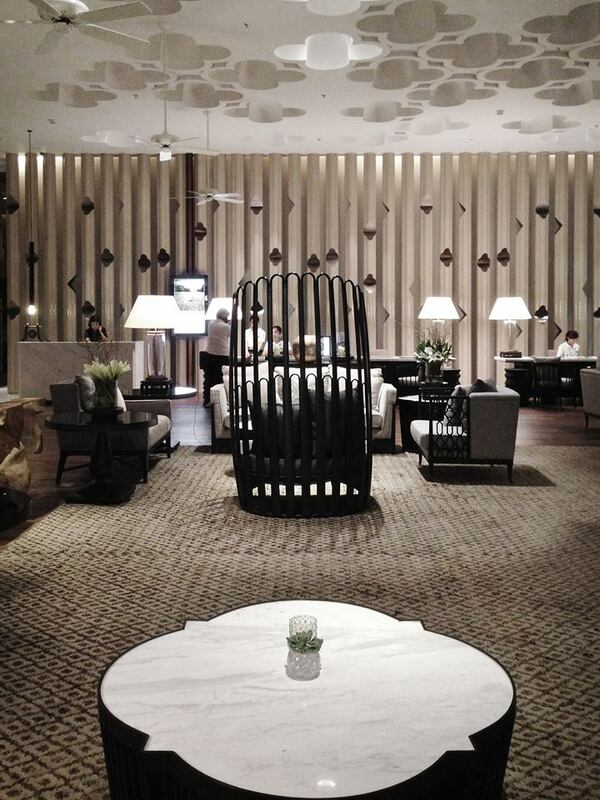 All are located in the CBD and together are worth approximately THB 3.5 BN. There will also be two more projects in Pattaya, which will be lifestyle investment projects that are managed by global hotel management brand partners. The total project value of these two developments is approximately THB 4.5 BN. The first project in Pattaya will be located in North Pattaya and will open for sales in the first quarter of 2019. Another project will be a condominium in Na Jomtien Beach, situated on a beachfront plot of 8 rai. The project is undergoing architectural design and is expected to be launched in mid-2019. For Pattaya, the company has planned for larger development projects in order to offer more units to serve growing demand. Last year, Habitat was able to close sales in all its Pattaya projects. 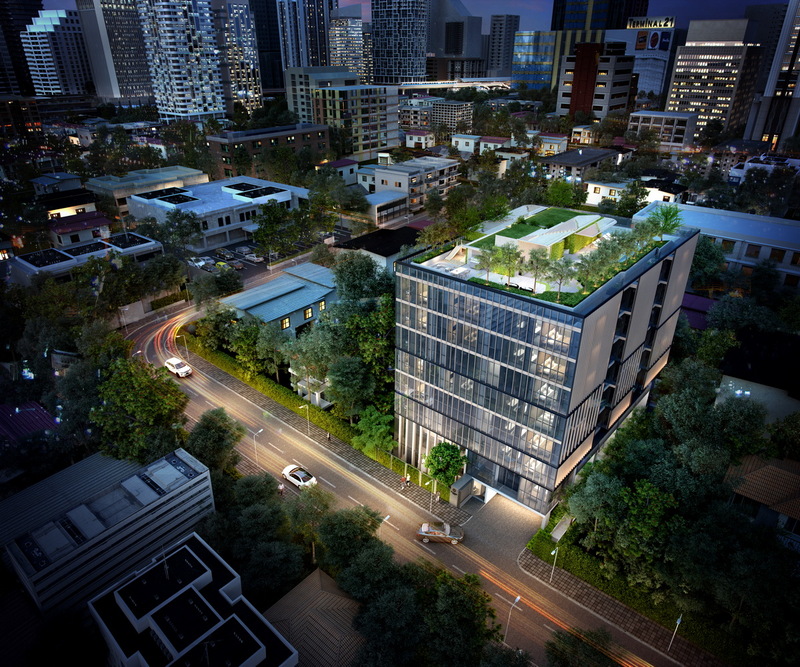 The company has forecasted a healthy growth for its condominiums which target upper market buyers and expects them to continue to appeal to Thai and international residents and investors, especially those that are located in prime locations that have limited land available but remain high in demand. This trend matches with the company’s strategy that prioritizes prime locations such as areas close to Bangkok’s mass transit system. 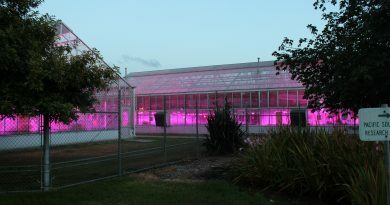 The company also offers affordable unit prices to its targeted customers. As for Pattaya, the company has recognized that the city is ripe for expansion on the back of a strong tourism sector and that it is part of the Eastern Economic Corridor Development Project (EEC).